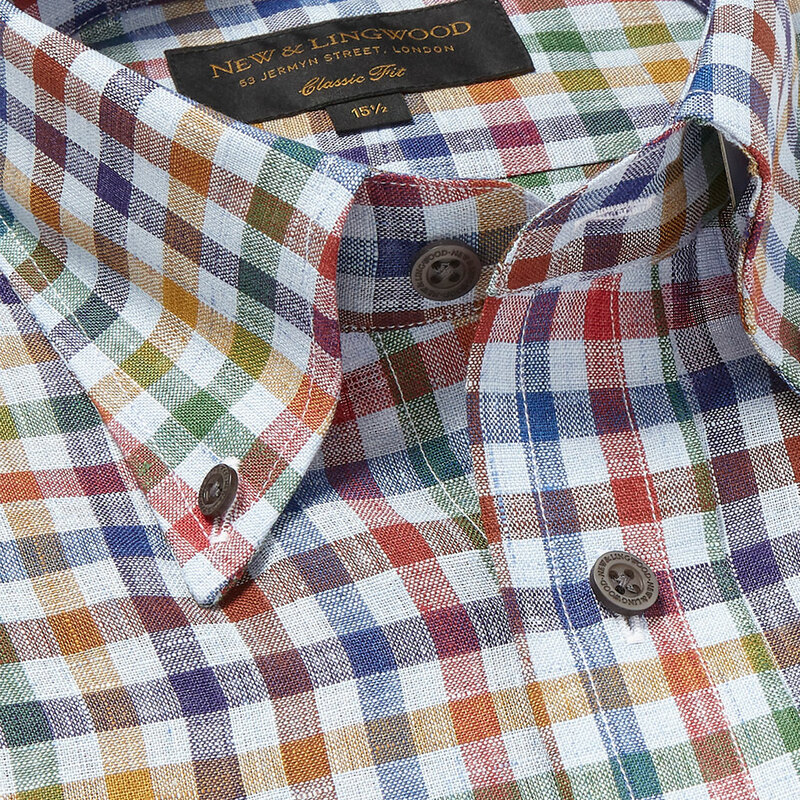 A cool, lightweight linen shirt is a Summer wardrobe essential for every gentleman who wishes to maintain sartorial style when the temperatures start to rise. 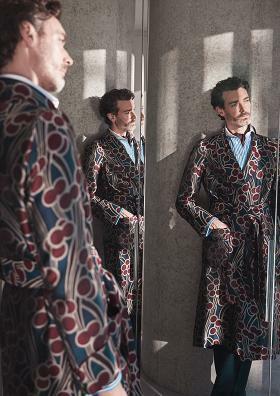 Our own linen shirts are made using the very best fibres, which are spun into fine yarns and then woven into the highest quality shirt fabric in Italy. The source of the flax which goes to make our shirts is Normandy in France, a region known as the Terre de Lin. The flax plant flowers in June, with its delicate blooms living for only half a day. In July, the plants are ready for harvesting. They go through a series of processes known as pulling, retting and scutching which separates the impurities from the raw material; such as the seeds, the straw and woody stem from the flax. This produces fibres from which only the best are selected to be sent to our mill in Italy for spinning, dying and weaving. 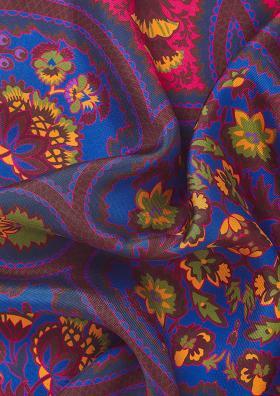 The result is a strong but lightweight fabric of the highest quality which renders colours and designs stunningly. 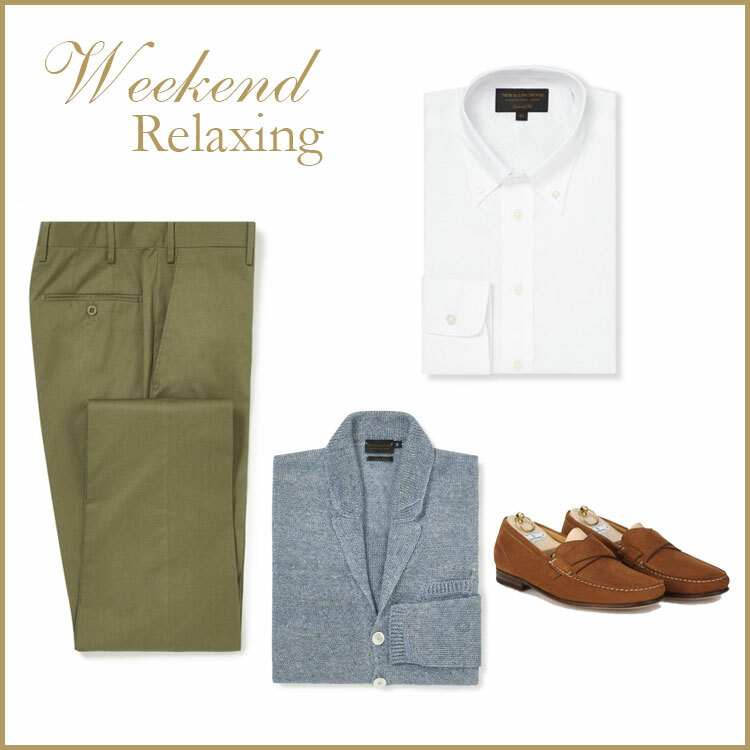 A linen shirt is perfectly paired with a lightweight summer wedding suit or for a casual city look with chinos and loafers. 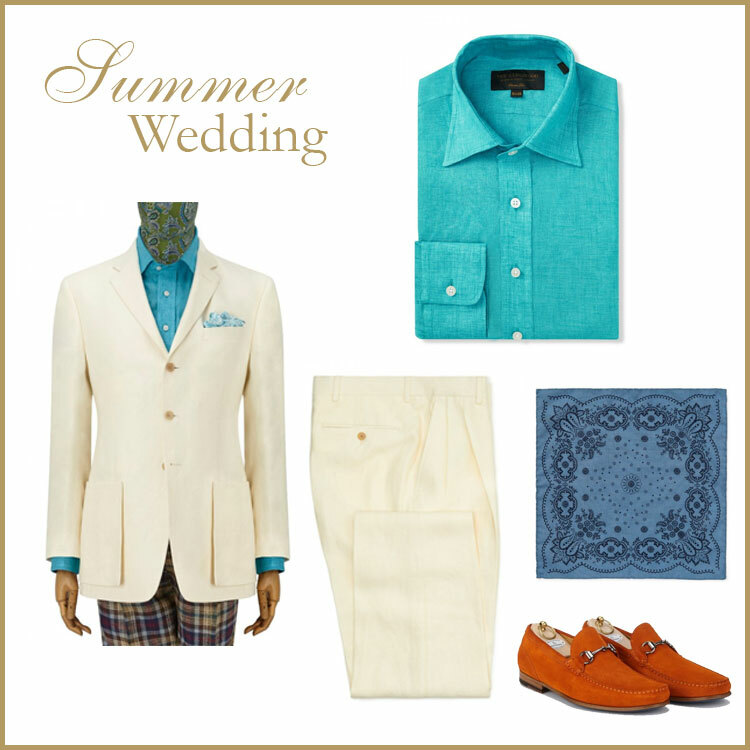 See our styling tips below and shop our collection of linen suits.